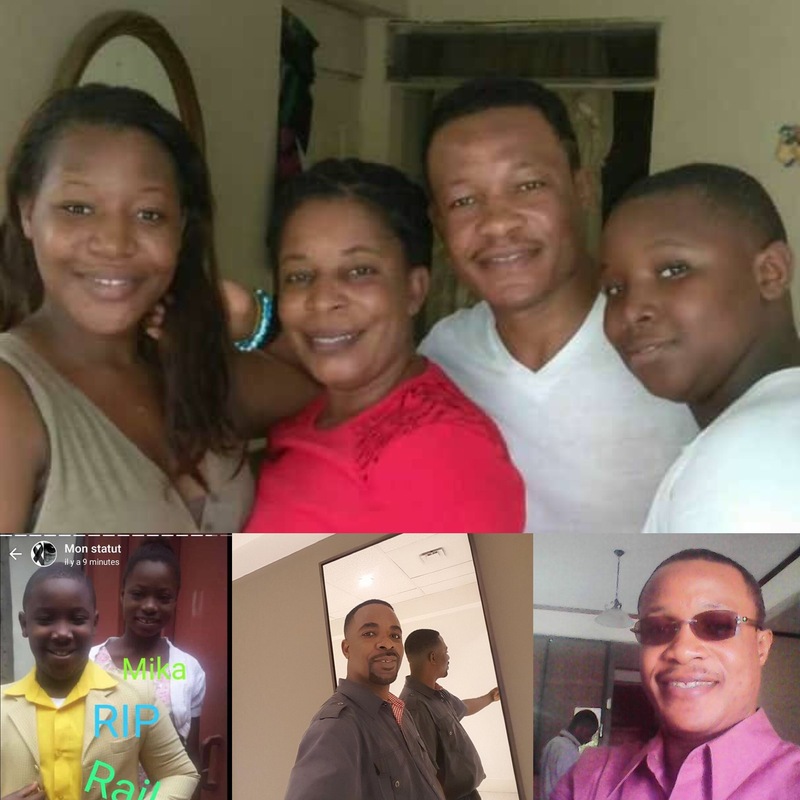 Six members from one family; including our beloved Yole and Tony, lost their lives on Saturday September 2, 2018. This tragedy leaves us all with heavy hearts, wondering if one would ever recover. By the same token, we are asking how is this family going to deal with the costs of burials. Your support is crucial to our efforts to raise $5000 and show the family we stand with them. If you’re able, we would love it if you could make a donation to help us achieve our mission of telling the family we feel their pain. Please receive our sincere thanks in advance for your contribution. Copyright © 2016 SONS AND DAUGHTERS OF HAITI. All Rights Reserved.